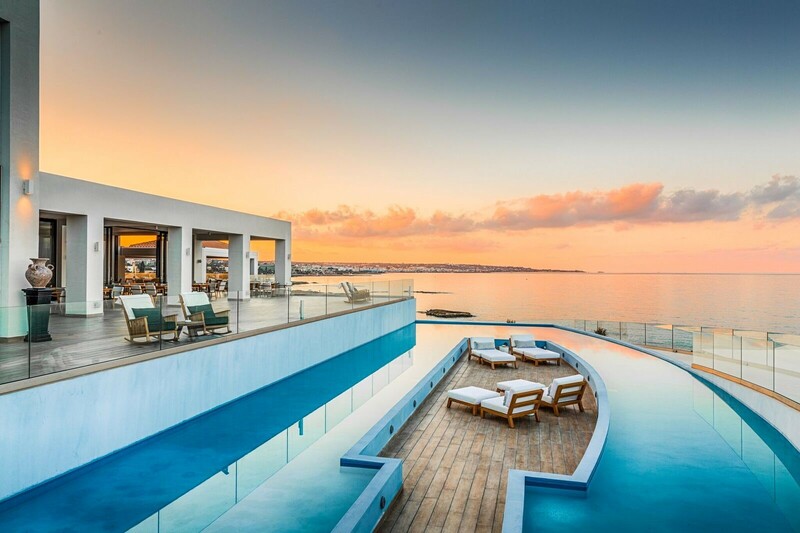 In 2018, the island of Crete in Greece welcomed two new, luxurious hotels that offer experiences like no other. 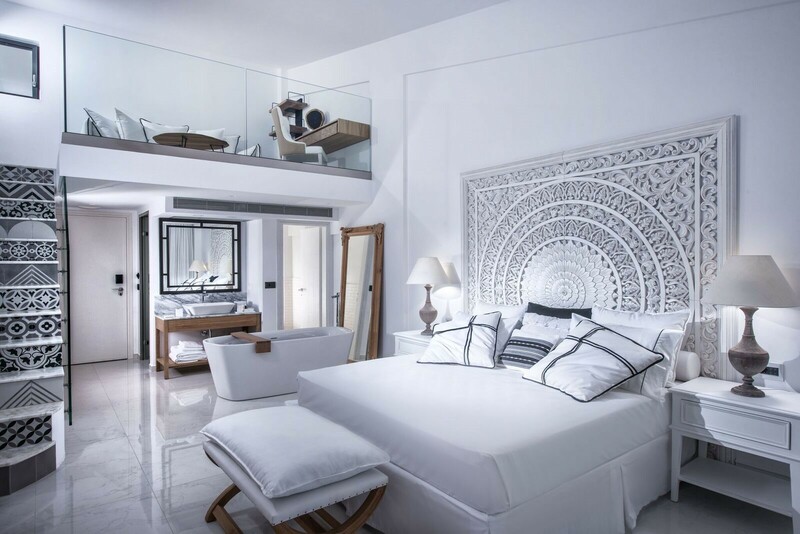 As of April 2018, Abaton Island Resort & Spa has combined ultra-stylish accommodations with luxury services while offering endless magnificent views of the blue Mediterranean Sea. Of the 152 elegant rooms and suites, 71 of them have their own pools, and would be the perfect offering for incentive trips or C-level retreats. Another truly distinctive resort, Nana Princess Hotel, awaits those demanding guests who seek absolute privacy in an exclusive seafront setting. 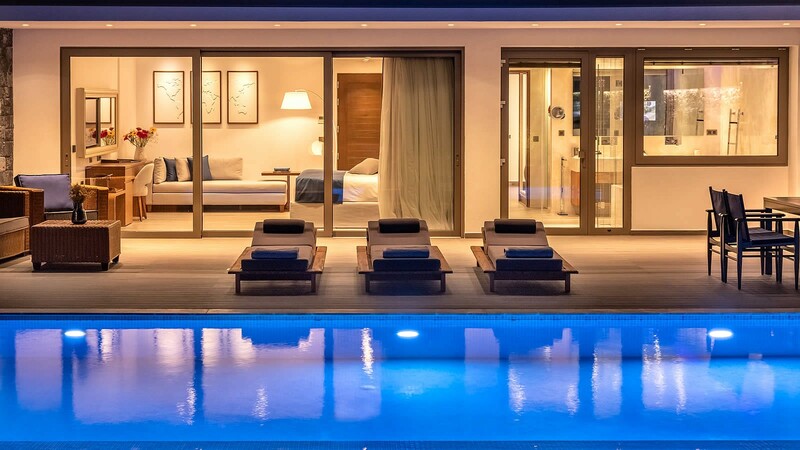 The spacious suites and villas capture the essence of pure luxury, and a calming sense of wellness flows through those equipped with private steam rooms, saunas and gyms. Of the 112 villas and suites, 89 have their own private pools and four of them also come with a whirlpool for guests to enjoy. 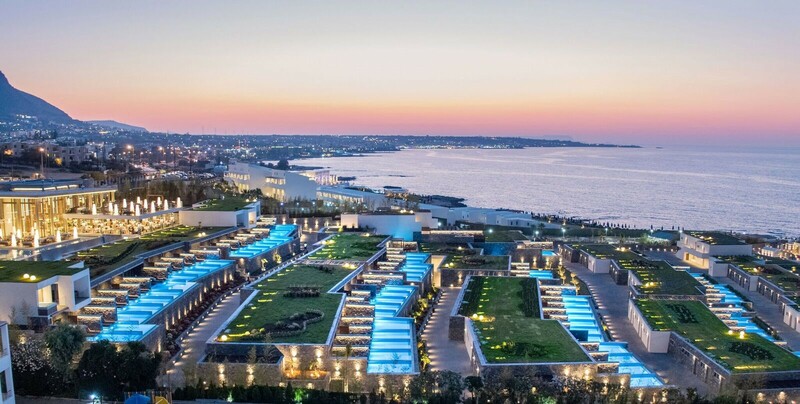 With either of these luxurious and unique options, your attendees are sure to leave Crete feeling pampered, relaxed, and rejuvenated.